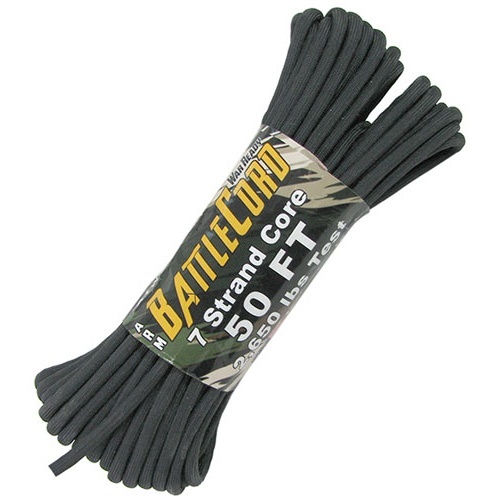 I Can't Find My Tent! 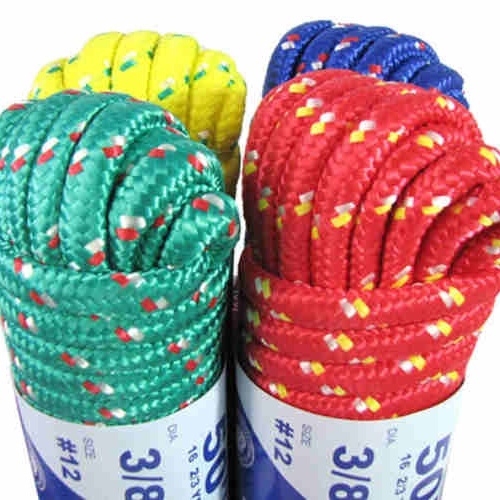 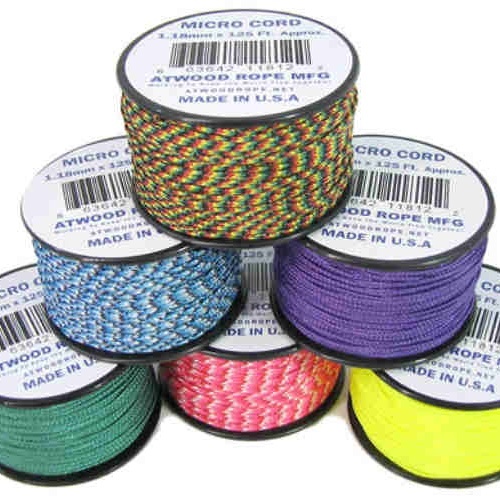 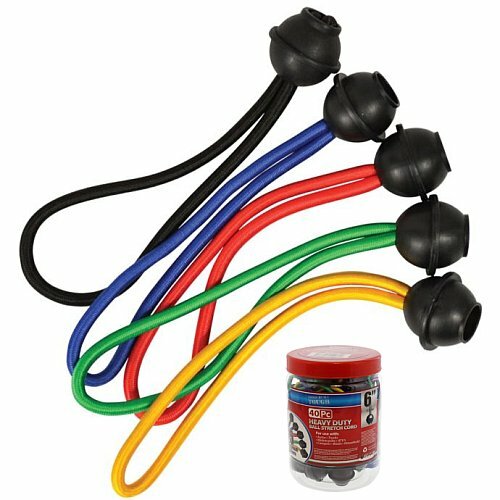 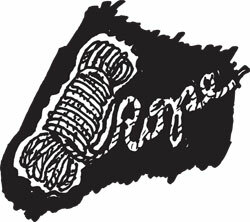 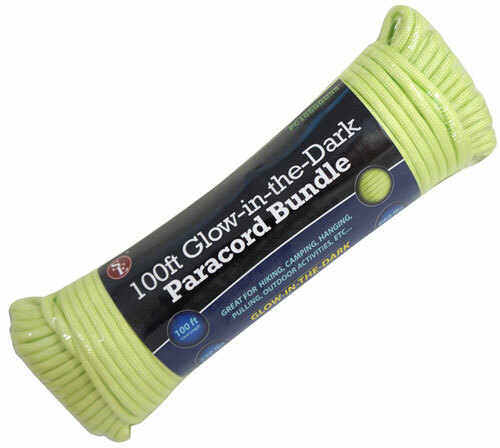 Smart campers buy glow-in-the-dark rope. 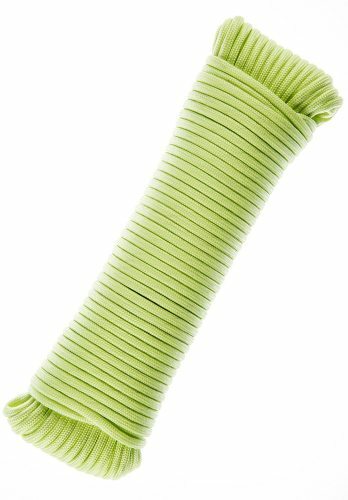 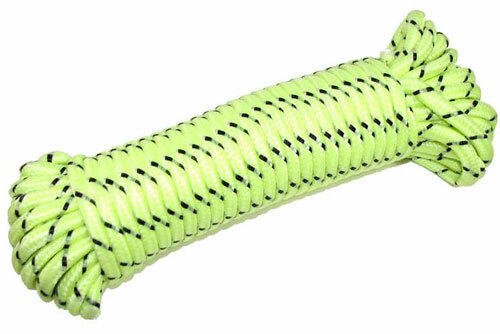 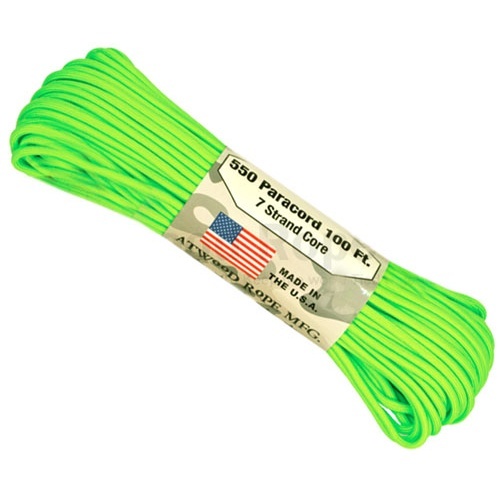 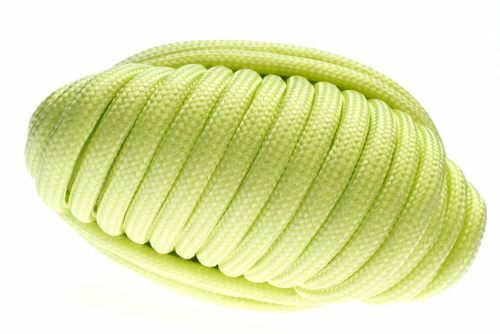 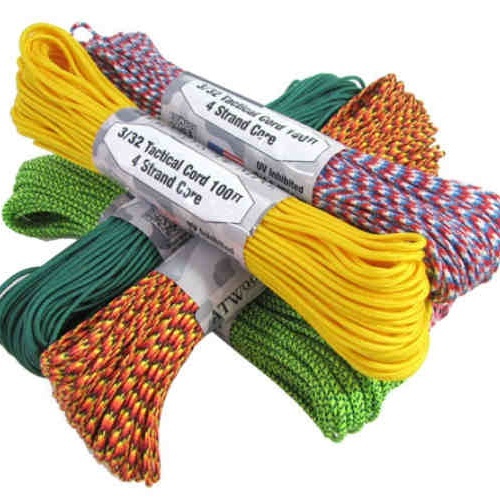 You'll get (100) feet of 5/32" dia 7-strand paracord with a 220-lb working load, a 660-lb breaking point, and a nice light green glow-tone. 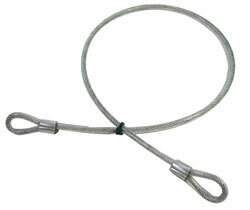 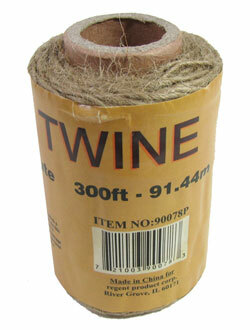 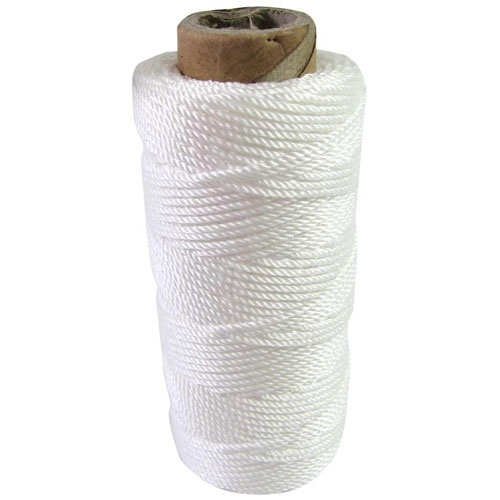 Handy for not tripping at the campsite, and for rustling cattle in the dark, as long as they weigh less than 660 lbs.